1993 was the year, and this is the album where it all began. An unknown acid-jazz-fusion-funk band called Jamiroquai gave fresh and funky a whole new meaning, with Jay Kay and his boys nailing their iconic sound from from day one. Although their first hit "When You Gonna Learn?" was released under Acid Jazz Records, it was re-released a year later by Sony Records who thusly gave them an 8-album record deal, and Emergency On Planet Earth was born as their debut record. 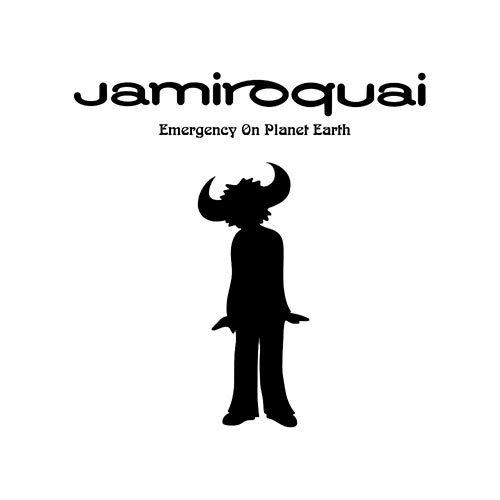 And with it, 'Too Young To Die', 'Blow Your Mind' and of course the title tracked spawned millions of die-hard 'Jam-Fans' (still here to this day), and a wee Buffalo Man known the world over as one word: Jamiroquai.